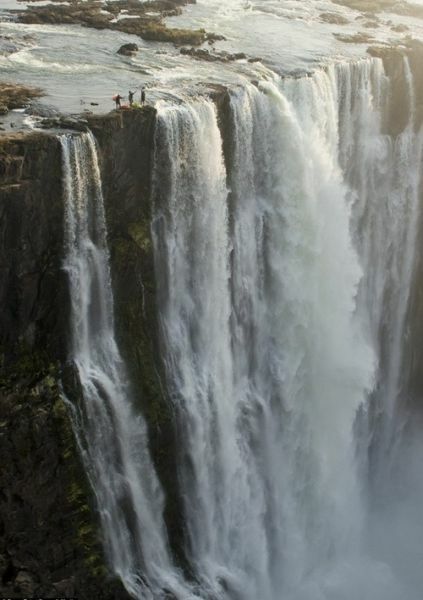 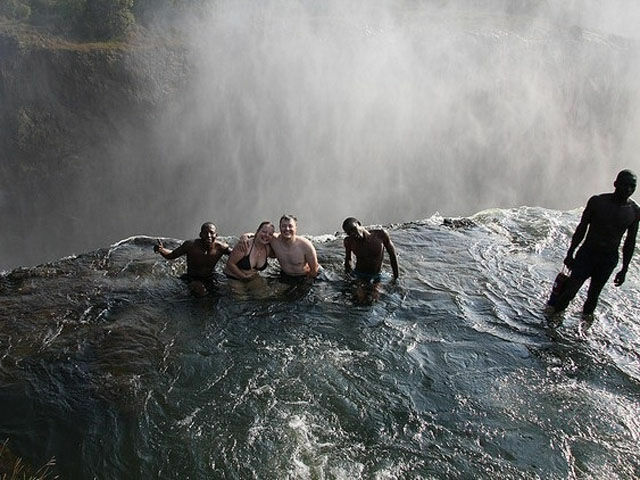 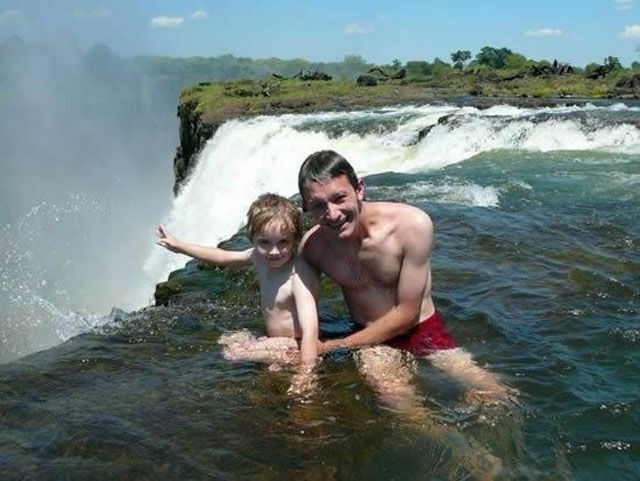 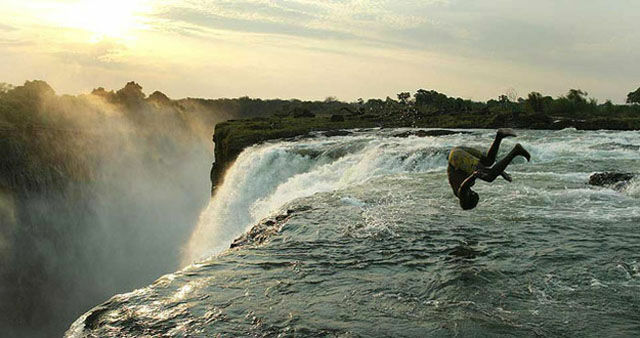 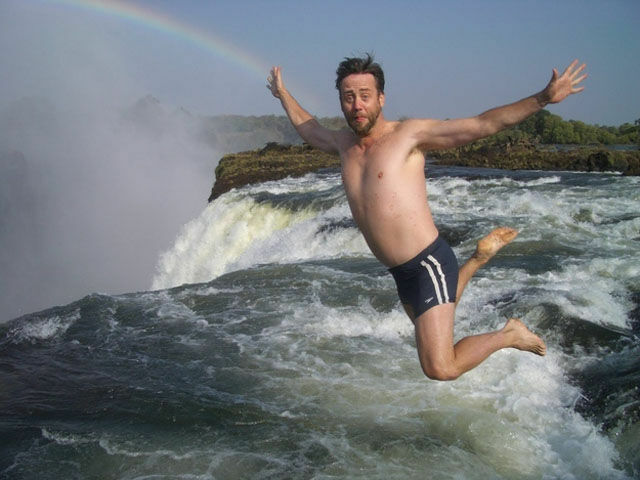 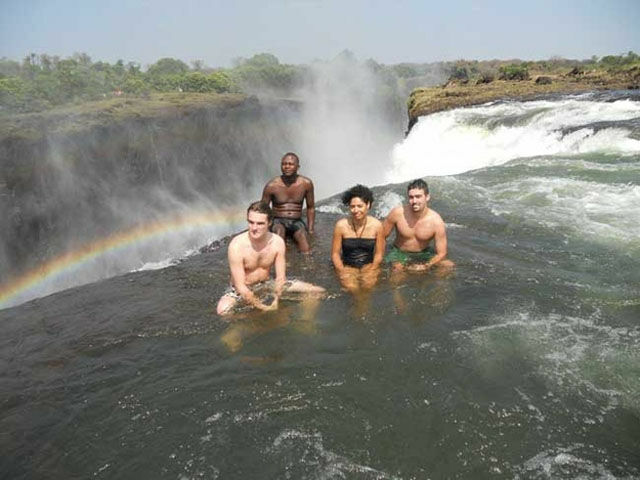 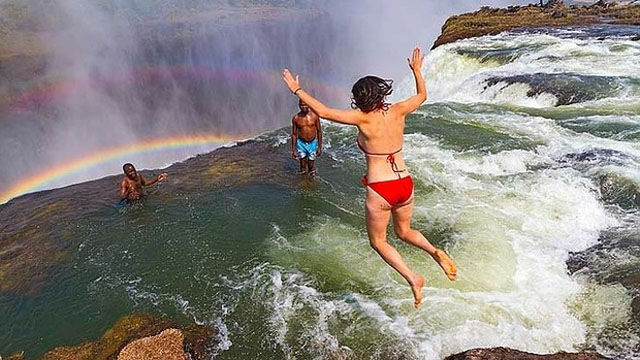 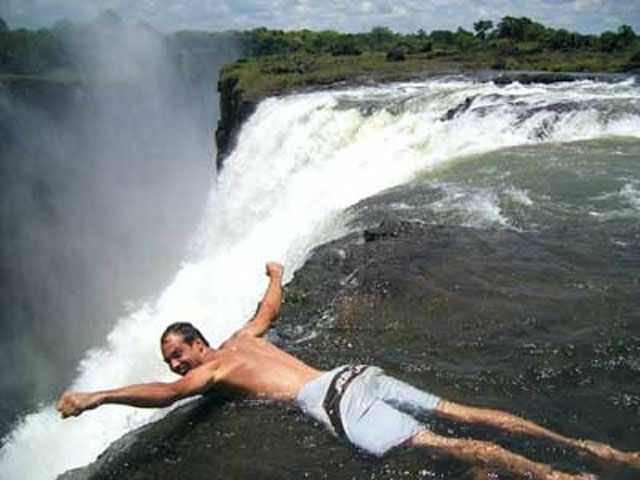 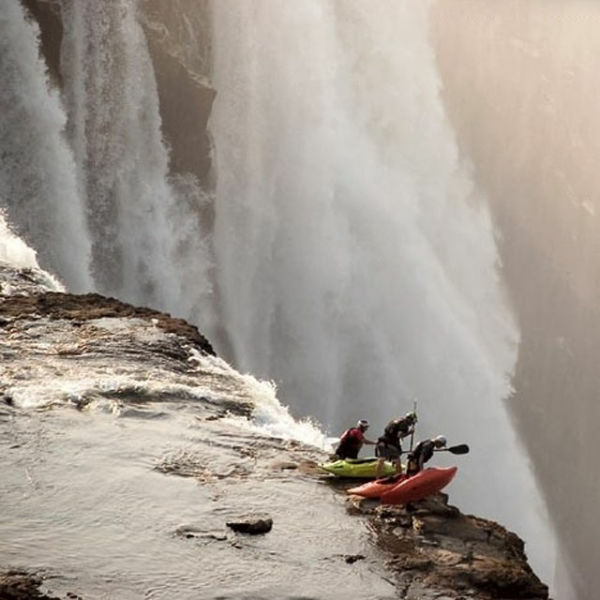 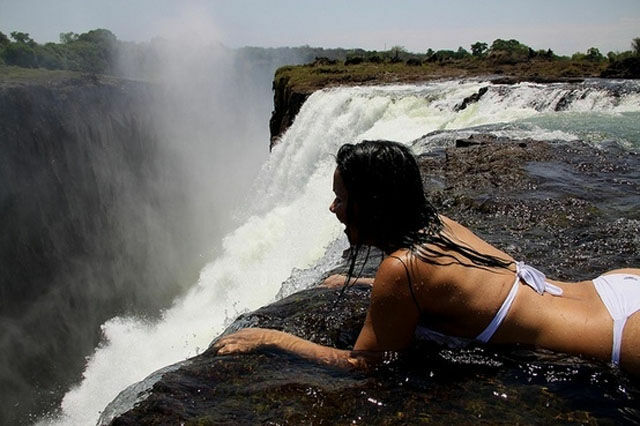 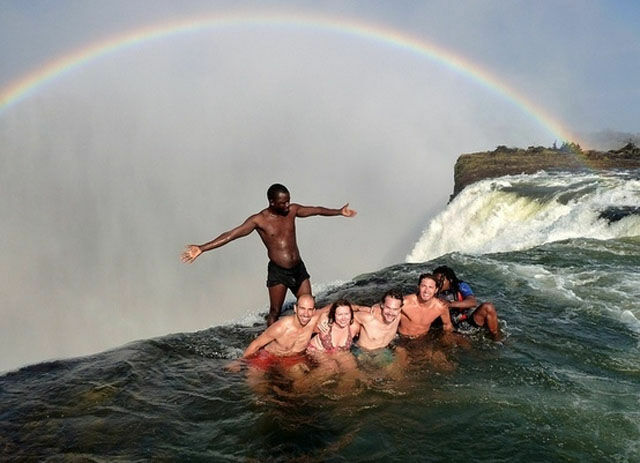 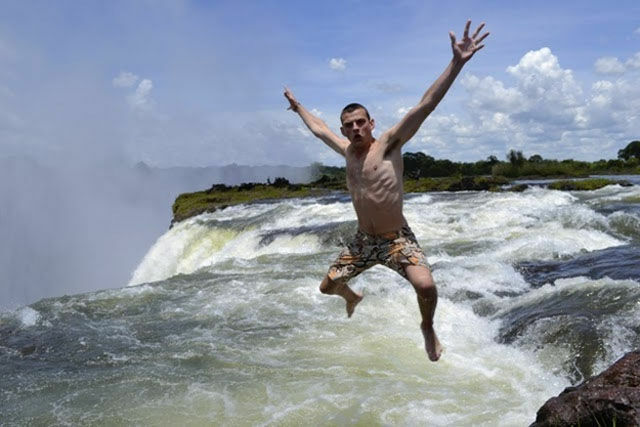 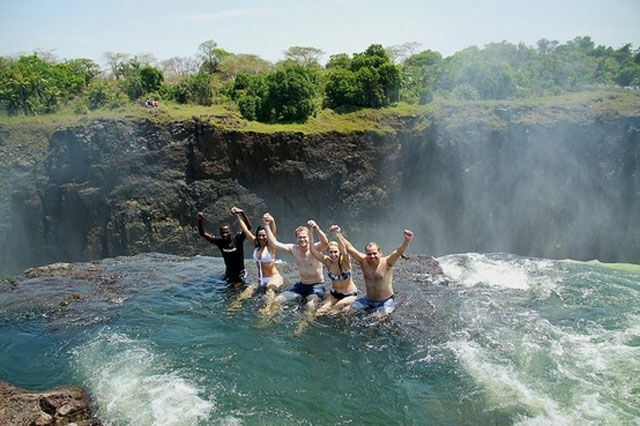 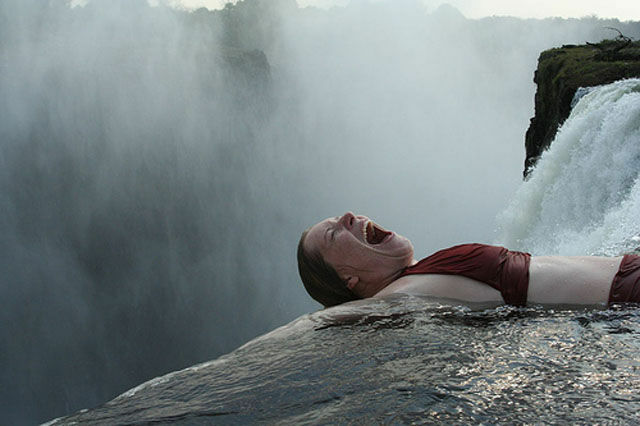 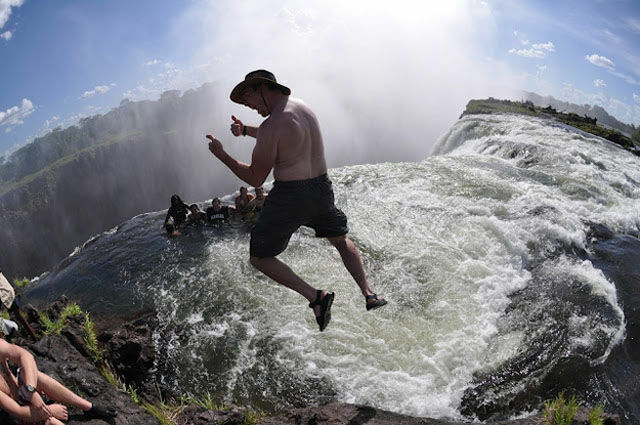 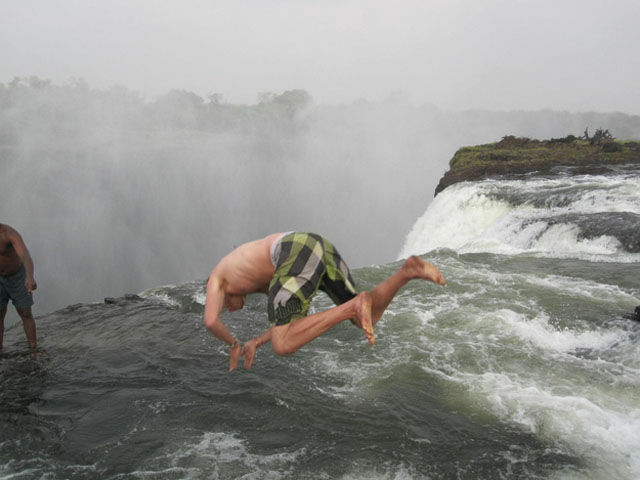 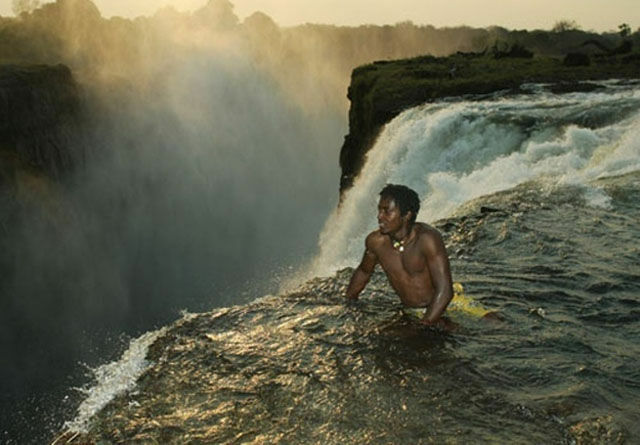 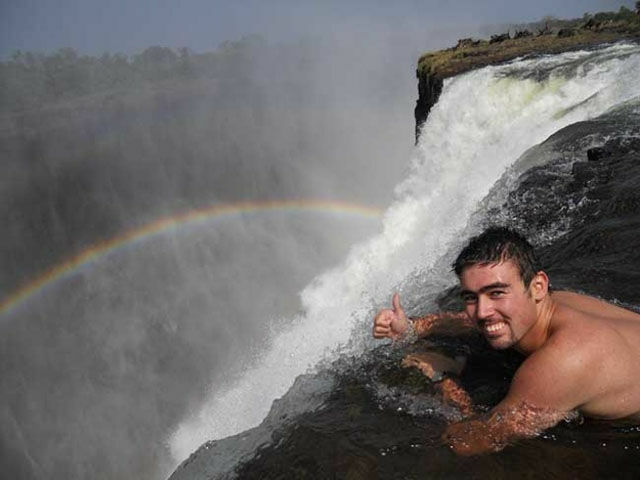 Victoria Falls is a 355 foot waterfall located on the Zambezi River. 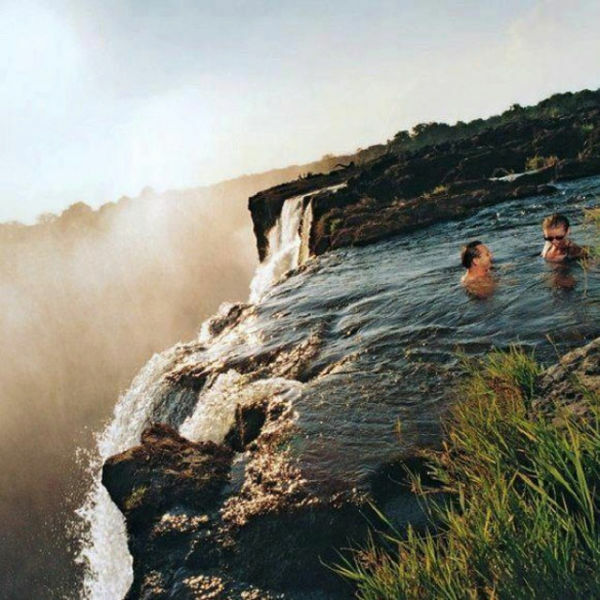 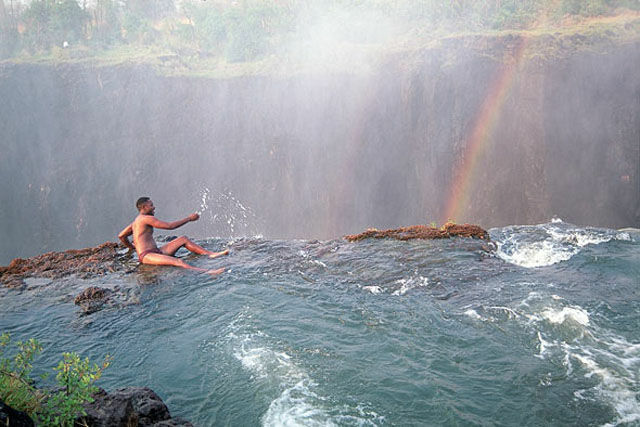 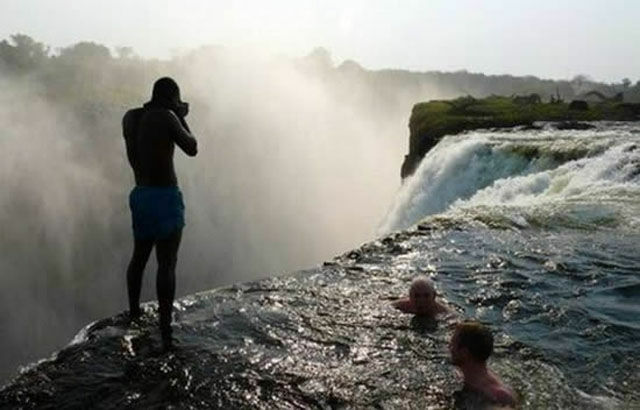 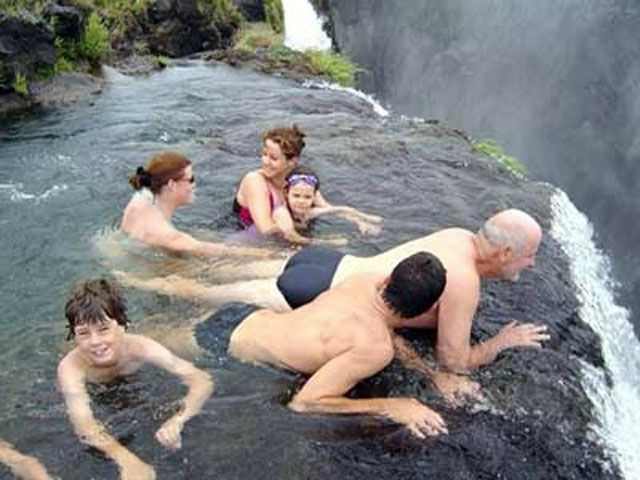 A naturally formed pool known as the “Devil’s Pool” has formed at the top of the falls. 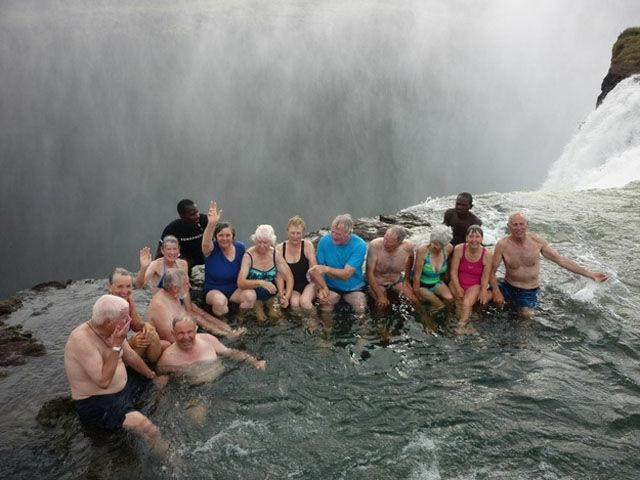 When the water is at a certain level (during the months of September to December) visitors can swim in this pool that extends to the edge of the falls! 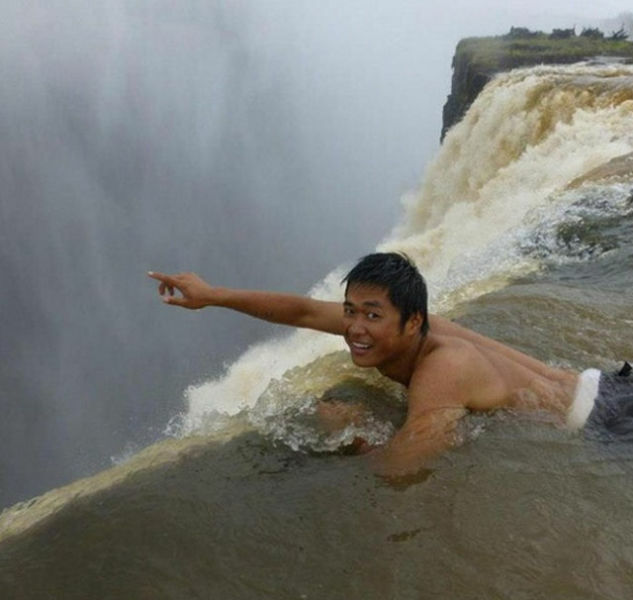 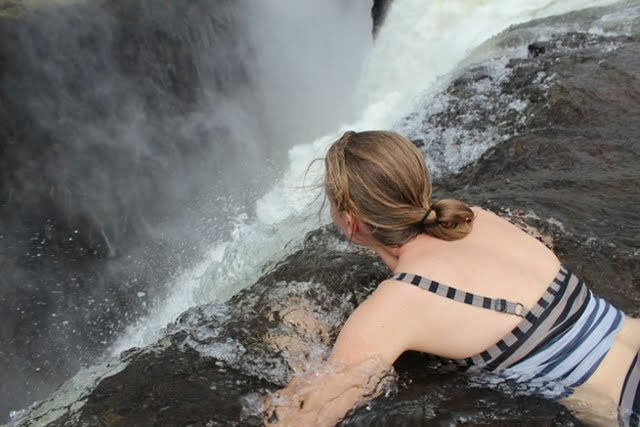 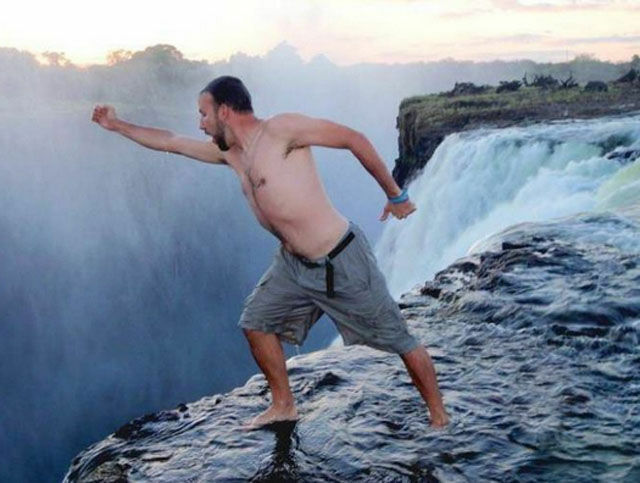 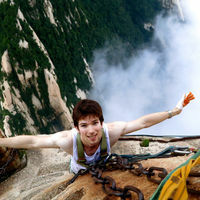 2 responses to "Are You Courageous Enough To Brave The Fall(27 Pics)"